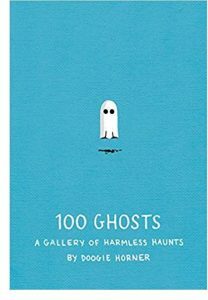 Here’s a fun little book perfect for today, Halloween, or any time you need a little smile – 100 Ghosts by Doogie Horner. Simple yet clever illustrations of the iconic little white ghost as things ranging from Harry Potter to a superhero – and it’s all fun. 100 Ghosts by Doogie Horner is available from Amazon and fine booksellers everywhere. 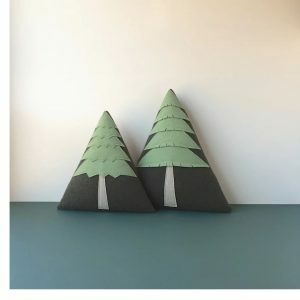 OK, so I have mentioned many of the searches I have going on for furnishing my home. Well, none is more important right now than my search to find the perfect long narrow hall or console table. 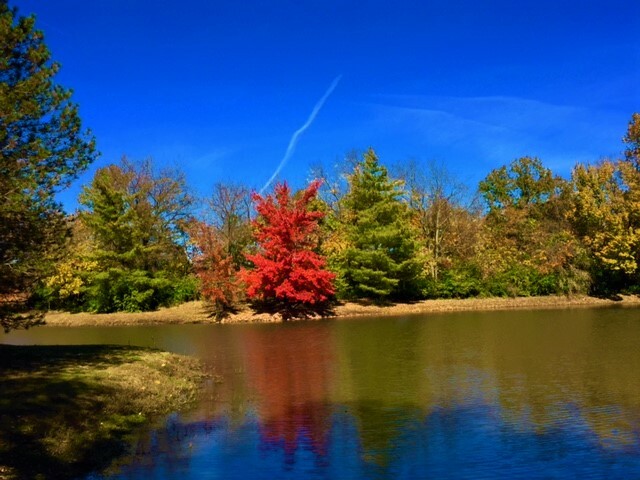 The problem is not finding good ones, the problem is finding ones in my price range. 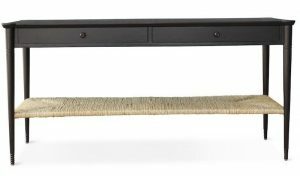 The latest table to catch my eye is the Holden Console Table I found from the fine folks at Hollywood At Home. Starting at over $5k I think my search will continue. Find the Holden Console Table from Hollywood At Home here. 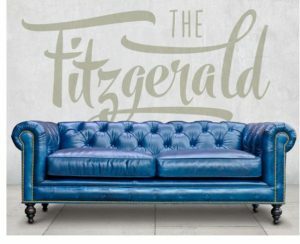 See all the great home furnishings from Hollywood At Home here. 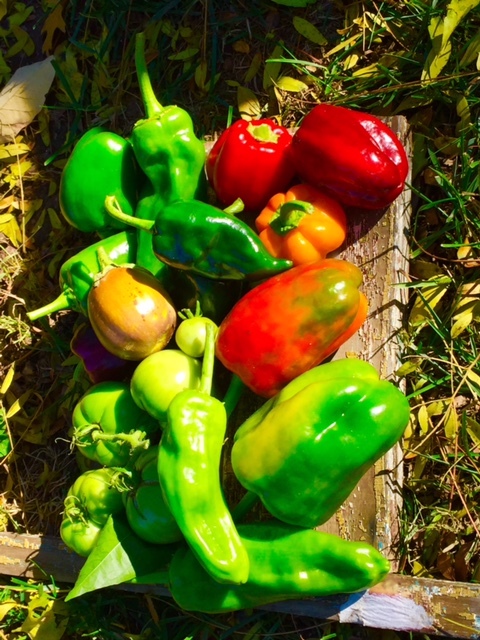 Well, it is almost November, and believe it or not, my little backyard raised garden is still producing. In fact, my yield today is one of the biggest of the season. Still plenty of peppers and tomatoes. There are some fresh buds on the tomato plants which means with some good sun we may have more to come. 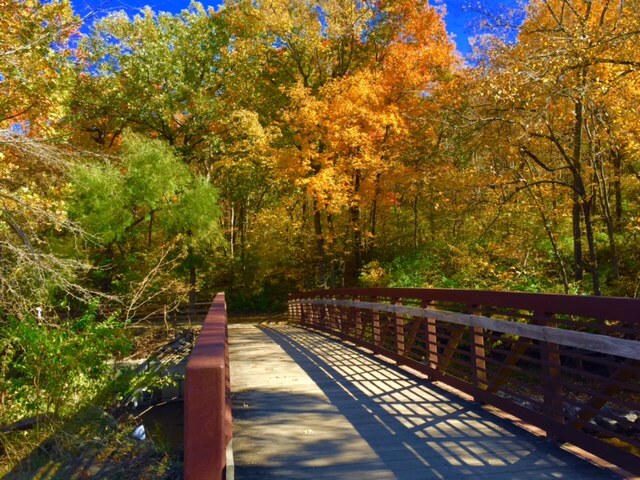 So Kansas is not quite my native New England where the autumn colors are legendary, but thankfully in the northeast corner of the state, where I live (just across the river from the great city of KCMO) there are plenty of trees which manage to make me feel at home. The fine folks at Cost Plus World Market are up to their old tricks with everything you need to celebrate Oktoberfest – heck there is still some time left in October – so check out their Oktoberfest collection here. Meanwhile, here are a couple items that caught my eye. 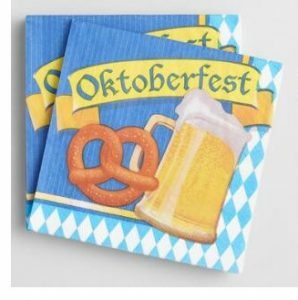 Find the Oktoberfest Napkins from Cost Plus World Market here. 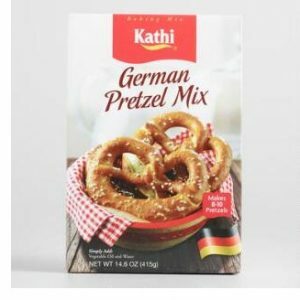 Find the German Pretzel Mix from Cost Plus World Market here. 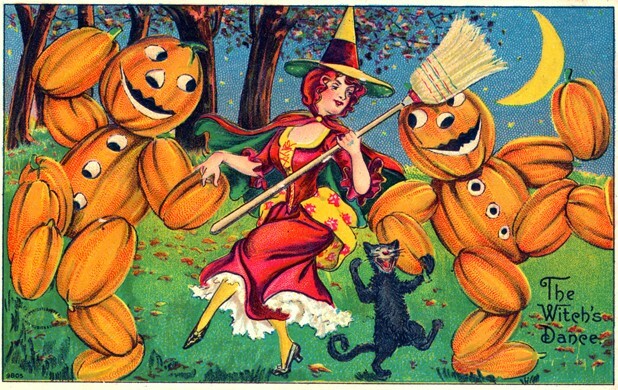 And while you are there – check out Word Market’s awesome Halloween Collection. See all the cool stuff from Cost Plus World Market here. It is pretty much undeniable that Eric Idle, a founding member of Monty Python, is a comic genius. It is also well noted that Mr. Idle has managed to stay relevant over the years by evolving that genius and reinventing it for new media and audiences – Spamalot, the Tony Award-winning Broadway musical comes to mind. Now Mr. Idle blesses us with a wickedly funny memoir, Always Look on the Bright Side of Life: A Sortabiography, that is as touching as it is funny. I chose the audio version of this book read by the author – which totally added to my enjoyment. 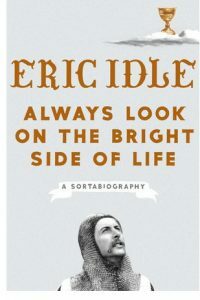 Always Look on the Bright Side of Life: A Sortabiography by Eric Idle is available from Amazon and other fine booksellers. I love animal figurines. Seriously, all over my house you can spot various little statues of animals – mostly dogs, monkeys and the occasional elephant. Some of these little animal sculptures are fancy works of art, others are cheap little artifacts. But there is nothing cheap about the great collection of Animal Figures I found from the fine folks at Material Possessions. 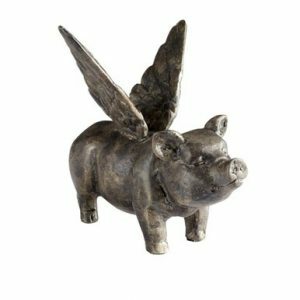 “’When pigs fly’… well now they do! This little guy makes a whimsical and adorable addition to any home. Made of metal, he is sure to melt the heart of any animal lover. See the collection of Animal Figures from Material Possessions here. See all the great products available from Material Possessions here. Lost Cowboy is powered by	WordPress 5.0.4 and delivered to you in 0.920 seconds using 58 queries.